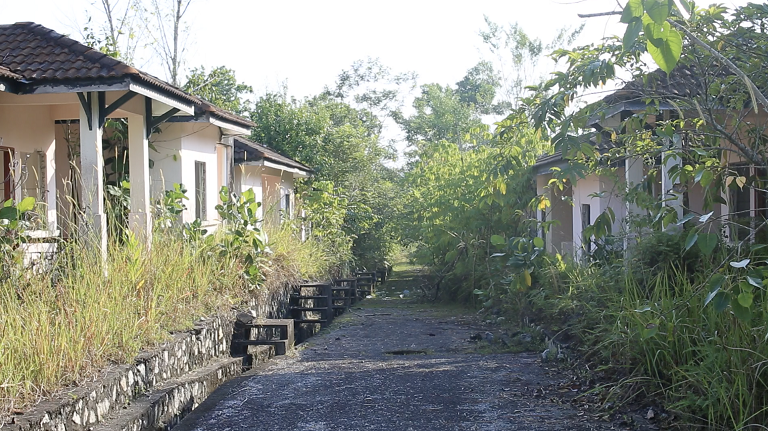 This abundant town near Lembah Beringin was built during the 90s and was left uncompleted due to the economic recession that happened in Malaysia. Some of the houses are fully completed while the others were left unfinished. 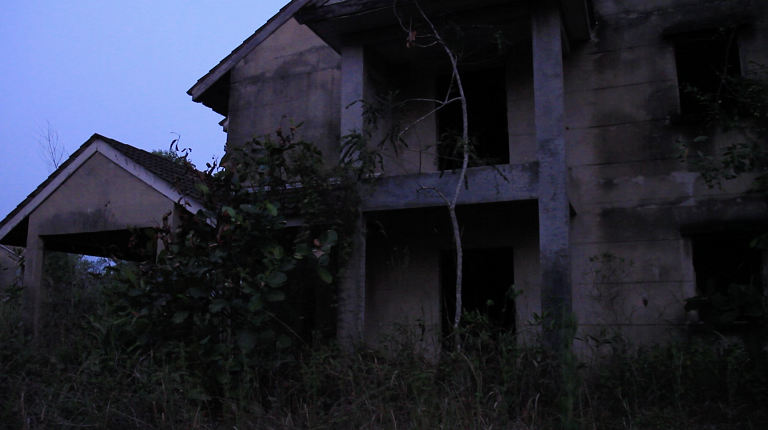 The place is now claimed to be a ghost town by the nearby residents, where many faced paranormal encounters. 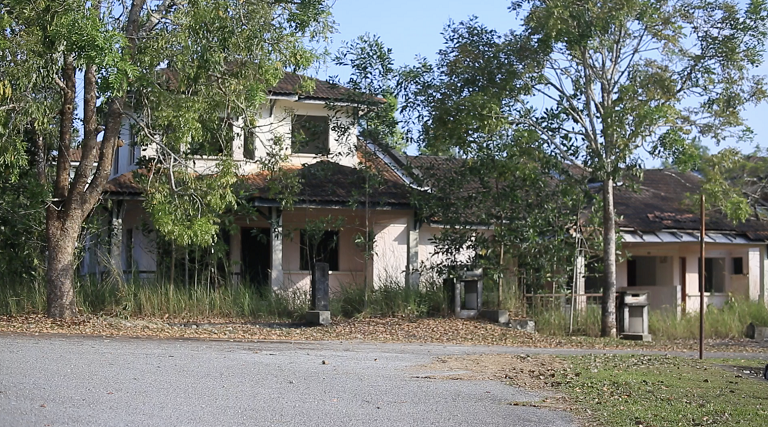 Only two families are staying at this ghost town. We were informed that the ghosts usually won’t disturb if we don't disturb them. Is this for real?